The direction came after the NHAI counsel told the bench of Justice Madan B Lokur and Justice Deepak Gupta that the expressway was scheduled to be inaugurated by Prime Minister Narendra Modi on April 29 but it could not be done due to his prior commitments. Questioning the National Highway Authority of India (NHAI) on the delay in throwing open the Eastern Peripheral Expressway to public despite a promise that it would be done on April 29, the Supreme Court set fresh deadline of June 1 saying in public interest the opening cannot be delayed further. This came after the NHAI counsel told the bench of Justice Madan B Lokur and Justice Deepak Gupta that the expressway was scheduled to be inaugurated by Prime Minister Narendra Modi on April 29 but it could not be done due to his prior commitments. The two expressways were planned in 2005 following a Supreme Court order to form a ring road outside Delhi for channeling non-Delhi bound traffic which otherwise passes through the national capital. SC was hearing a public interest litigation filed in 1985 by environmentalist M C Mehta seeking various measures to de-congest and "de-pollute" the national capital. 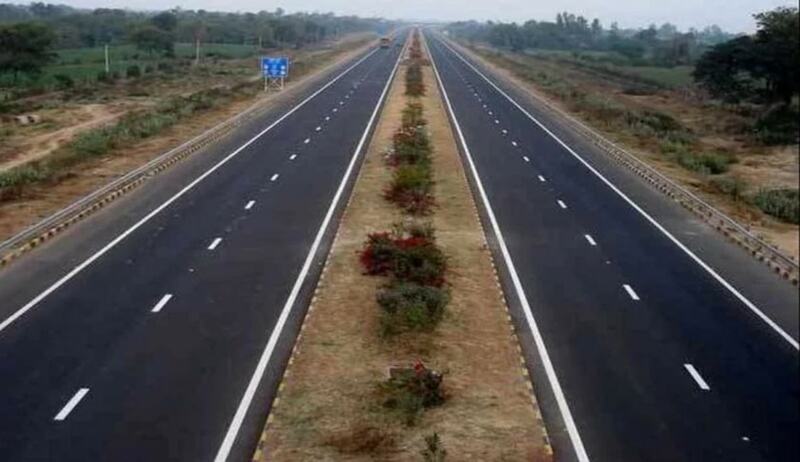 The counsel appearing for the Haryana government told the bench that 81 per cent work of the 135-km Western Peripheral Expressway was done and the private entity involved in the work had assured that construction would be completed by June 30 this year. While Eastern Peripheral Expressway envisages providing signal-free connectivity between Ghaziabad, Faridabad, Gautam Budh Nagar (Greater Noida) and Palwal, the Western Expressway connects Kundli to Palwal via Manesar in Haryana. Pulling up the Centre for the delay in constructing the Expressways, the Supreme Court in January 2015 asked the NHAI and the government to resume the work within three months. The Eastern and Western Peripheral Expressway projects around Delhi envisaged to reduce traffic congestion and pollution in the national Capital. Fuming at the Centre as things had “not moved an inch despite an order a decade ago while people continued to suffer and more and more children lay in hospital afflicted with pollution-related diseases”, a bench headed by then Chief Justice H. L. Dattu directed that the work be started again within three months after finding a new contractor.